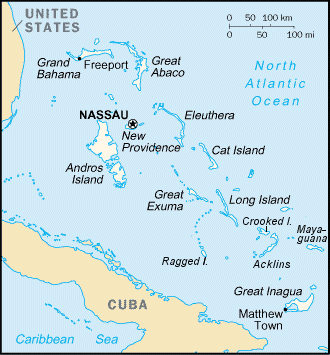 Acklins and Crooked Islands was a district of the Bahamas until 1996, and as Acklins, Crooked Island and Long Cay until 1999. The islands are at 22°30′N 74°0′W. The population of Acklins was 428, and Crooked Island 350, at the 2000 census. Since 1999, Acklins and Crooked Island are separate districts. Acklins and Crooked Islands Facts for Kids. Kiddle Encyclopedia.